The Palm Beach & Whale Beach Association is a not-for-profit, non-political organisation of volunteer owners and residents who are passionate about keeping our area unique, and keeping the local council and state government honest. Our main function is to preserve and enhance the natural beauty of the area and protect its residential amenity. We do this through communication with Northern Beaches Council regarding development and building applications, making submissions on relevant issues and being represented on various local government and other committees. We welcome new members from the community; click here to become a member of the Association or find out about membership. The Palm Beach & Whale Beach Association Inc. is the Peninsula’s oldest community organisation, originally being called The Palm Beach Progress Association, established in 1918. In 1944, it became the Palm Beach Association, and in 1998 it amalgamated with the Whale Beach Preservation Society, finally becoming The Palm Beach and Whale Beach Association Inc. in 2005. 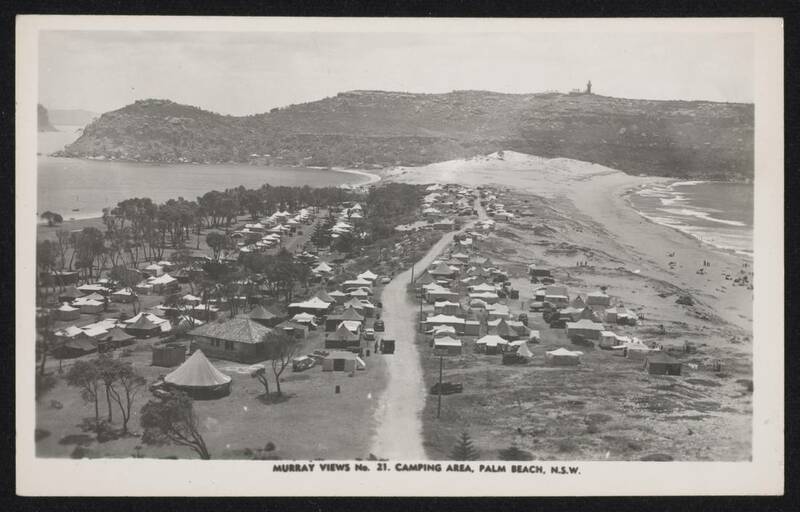 Early progress included lobbying hard for polling booths in Palm Beach in 1920, paying 26 pounds and 3 shillings for repairs to Sunrise Road in 1922, and most importantly, in 1925, proposing that the strip of land from Pittwater to Ocean Beach be dedicated as a public park, subsequently named Governor Phillip Park; this was accepted by Council and it is something the association has fiercely guarded ever since. 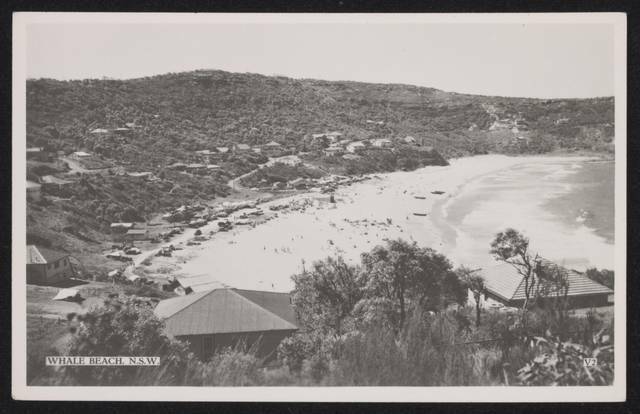 Saved Barrenjoey from commercial development. Delivered multiple submissions to Governments, Councils & other authorities on subjects including Council Amalgamation, resolving land tax issues, setting of rates, valuations and land tax, heritage, Palm Beach Wharf and many more.